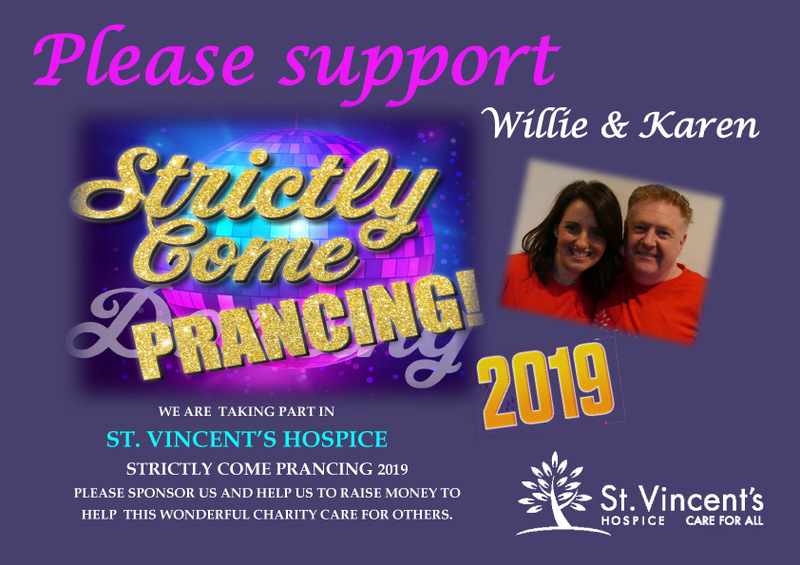 We are volunteering (roped in more like) to dancing a Tango at this years Strictly Come Prancing fundraising event for St Vincent’s Hospice in Howwood, Renfrewshire. Health & Safety training, First Aid training or Fire Training is our speciality. At least we will know what to do if we break any toes… The event is on the 15th March 2019 in Igliston Centre in Bishopton. We also have a Facebook page where you can check out our progress and maybe pop a donation on the Justgiving page? Hope you can hit us up with a like on Facebook?